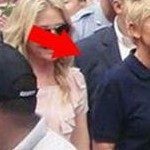 FACT CHECK: Was Ellen DeGeneres Surrounded by Armed Guards at an Anti-Gun Rally? 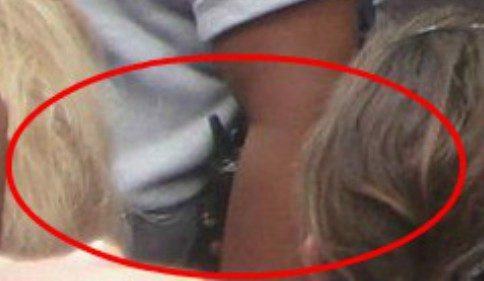 Was Ellen DeGeneres Surrounded by Armed Guards at an Anti-Gun Rally? 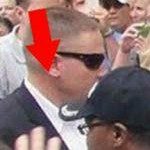 An image showing the comedian and television host next to a possibly armed guard is real, but the photograph was not taken at an anti-gun rally. 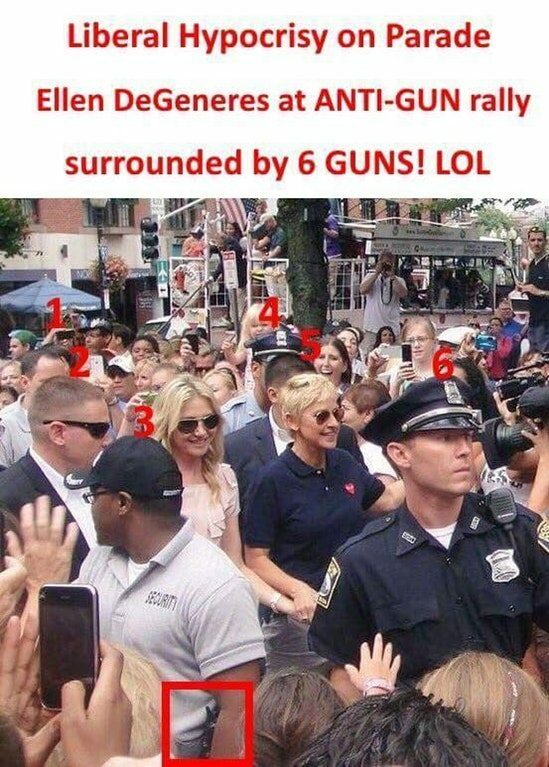 A photograph shows Ellen DeGeneres surrounded by guards with guns — at an anti-gun rally. Comedian Ellen DeGeneres has frequently used her platform to speak out against gun violence; in 2016, she signed a petition advocating for background checks and other gun control measures, and in February 2018 — shortly after seventeen people were killed at a high school in Parkland, Florida — she invited some of the surviving students onto her show to talk about the #NeverAgain movement. A mob of dancing and screaming Ellen DeGeneres fans showed up at Faneuil Hall on Aug. 10 to see the beloved daytime talk show host tape promos for her new time slot. DeGeneres, who will take over Oprah Winfrey’s 4 p.m. hour on WCVB-TV Channel 5, spent the morning seeing the sights from a Boston Duck Tours boat, then danced for the thousands of fans who showed up at Quincy Market to welcome her to town. By her side was wife Portia DeGeneres, known professionally as Portia de Rossi. Some may also remember the “Arrested Development” actress from the series “Ally McBeal,” which just so happened to be about a fictional Boston law firm. 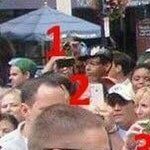 Boston.com has several other images of the event. The blog Carrots & Cake, which also documented the event, credited the image used in this meme to Twitter user @Kafranklin21, but it appears that the original image has been removed. The item in the guard’s pocket might be a gun, but it looks more like a walkie-talkie to us. 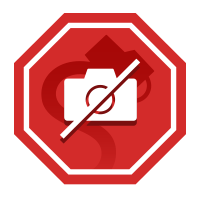 Regardless, it’s the only object in this photograph that even vaguely resembles a firearm. 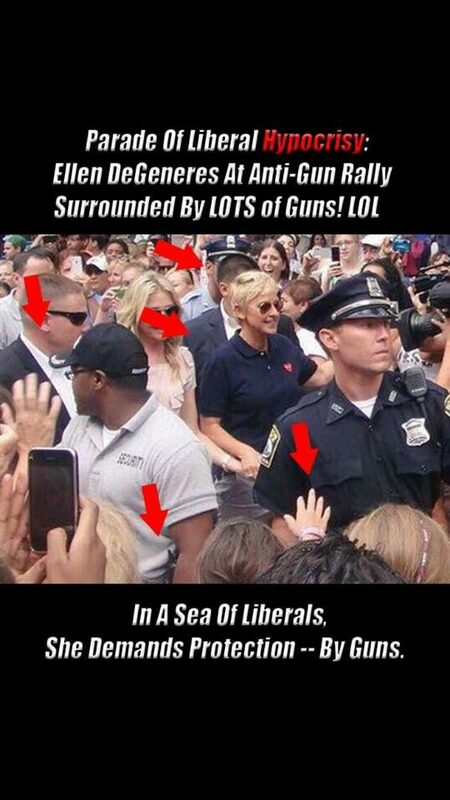 This meme does not show Ellen DeGeneres at an anti-gun rally, nor does it provide any proof that the star “demanded” to be protected by armed guards.